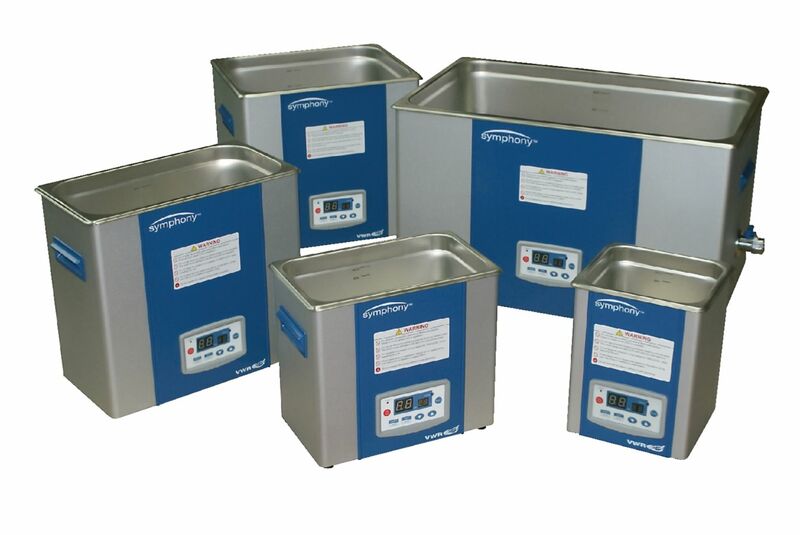 Ultrasonic cleaners provide highly effective and efficient cleaning of laboratory glassware and instruments. All models feature a digital timer. Optional features include a heater and degassing function. Accessory baskets, covers, and support racks are constructed of type 304 stainless steel.